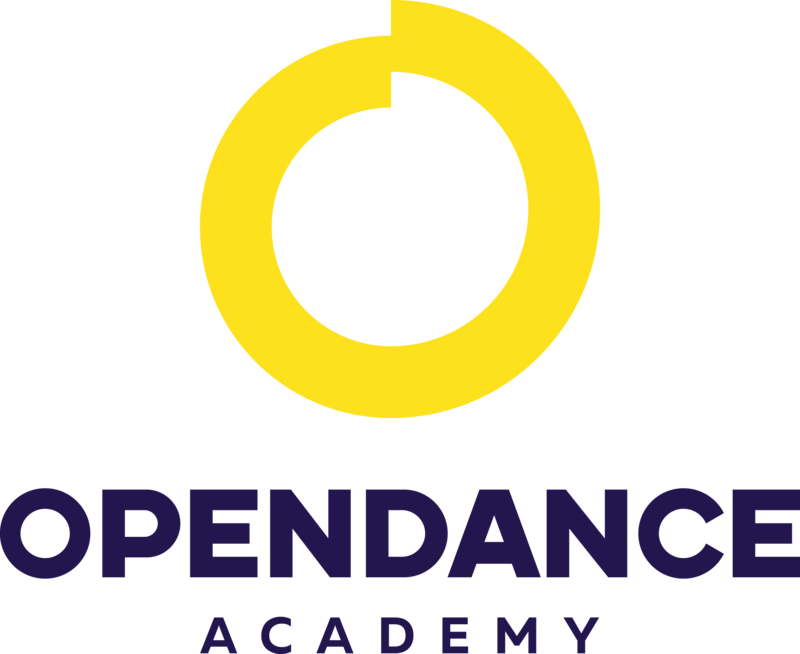 OpenDance Academy is delighted to present amazing lessons by Alessandra Marchetti! My gymnastics career started in artistic gymnastics at five years old, but at ten years old I fell in love with classic dance. I began my study at Balletto di Roma, one of the most important and prestigious classical dance schools. At 25 years old, after nonparticipating in a television program, I started to compete in aerobics gymnastics. I did mixed pairs with my husband, and we became runners up (2007-2008) in Italy and in 2009 we were in 7th position on the Suzuki World cup in Tokyo (Japan). 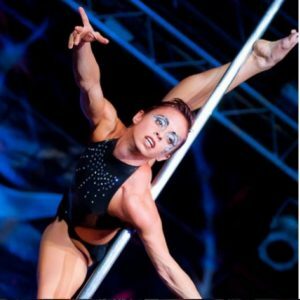 In September 2010, at 35 years old, I started learning Pole dance with Orietta Tamantini at the Polexgym studio. In March 2011, I did my first competition in Bern, and in September I became Italian Pole Champion! In October in the same year, I did preliminaries competition in World Pole Dance Championship in Budapest and I was accepted in the finals where I was in 5th place!!! In March 2012 I was finalist at the Aerial Pole International in Bern, I won the Best Execution prize, a few days after I did the International Pole Championship in Hong Kong, there I was in third place in the Pole Fit category. In July I won the silver medal at Pole Sport Championship in London. I'm Italian Pole Champion 2011, 2012 and 2013.The last 29th of September 2015 I won the European Pole Sport Championship in Rome, on the 2nd of November I was a finalist at the Pole World Cup 2012 in Rio de Janeiro (6th place) and on the 10th of November I was also in the finals of the World Pole Sport and Fitness Championship in Zurich. I’m the winner of World Pole Sport Championship 2013 in London. I was a finalist at the Pole Art 2013 in Helsinki. In every performance, I try to tell some little parts of the history of my life. Since September 2015 I’m the owner of my studio: Marketti Pole Studio in La Spezia, Italy.